Unmarried sons and daughters of U.S. Citizens, who are also 21 years old or older, are eligible under the family-sponsored first preference. To be considered “unmarried,” an individual must never have been married to begin with or has been divorced or widowed. The U.S. citizen parent of a qualifying unmarried son or daughter may petition for his or her green card under this immigration preference category. Since they are no longer considered dependent children (because they are at least 21 years old), these individuals do not qualify as an immediate family member of their U.S. citizen parent. With only 23,400 visas available annually under their preference, including any visas unused by the forth preference category, there is typically a long waiting list for this first preference. While the waiting time does fluctuate, individuals waiting for a green card under this preference should expect to wait around seven years after initially filing their petition. However, anyone immigrating from the Dominican Republic, Philippines, Mexico, China, or India should expect to wait even longer that the seven years. Once an unmarried son or daughter of a U.S. citizen gains a green card, his or her children (those under 21 and unmarried) will be eligible as derivatives permanent resident status (green card). As such, children may accompany successful applicants into the United States. There are two steps in the application process for this immigration preference category. To get the process started, a U.S. citizen parent must file a petition on behalf of their unmarried child (who is 21 or over). After the petition has been successfully filed, the USCIS will issue the applicants with a priority date. Once that date is reached, indicating that a visa has become available for this immigration category, the daughter or son (accompanied by their immediate family) may initiate the next step. Should the applicant already be legally in the United States, he or she may adjust his or her status. Alternatively, should the applicant be outside of the U.S., he or she would need to apply through consular processing. $750 in attorney’s fees for the immigration petition. $1,500 in attorney’s fees per immediate family for adjustment of status. *The quoted prices are for individuals who are already in the United States and who need to file for an Adjustment of Status. If applying from outside of the U.S., a different set of fees will be charged. 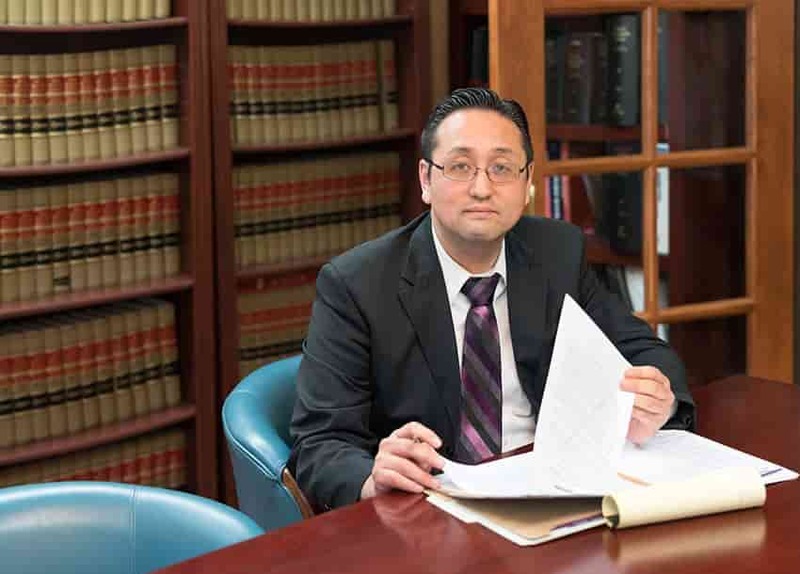 At the Law Office of William Jang, PLLC, our Austin-based immigration lawyers are extensively experienced in immigration law and with the representation of family members of U.S. citizens who wish to obtain green cards. Please take a look at a sample of approved cases we have handled.